Yes everyone, two birthdays back to back! This time we're embracing big changes, not only in temperature and personality, but in characters. 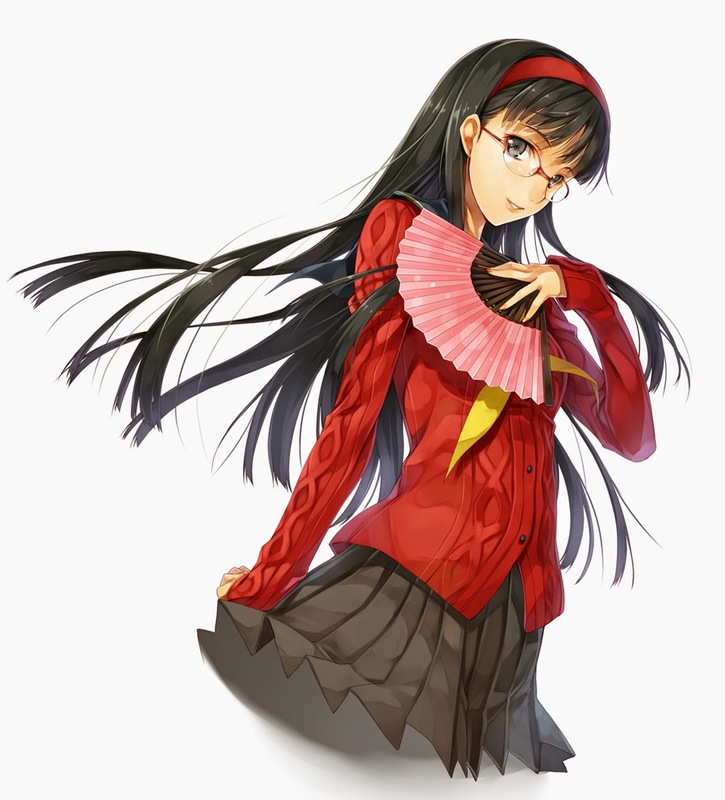 Today's spotlight is on Yukiko Amagi, one of my favorite characters from the Persona franchise. Don't know who she is? Take a look here. 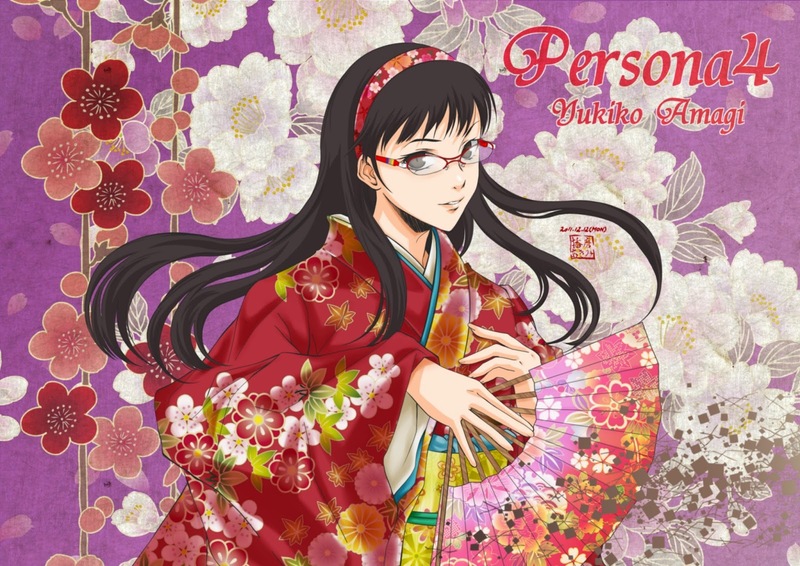 Again like Mizore, Yukiko is one of my favorite characters I relate to greatly. 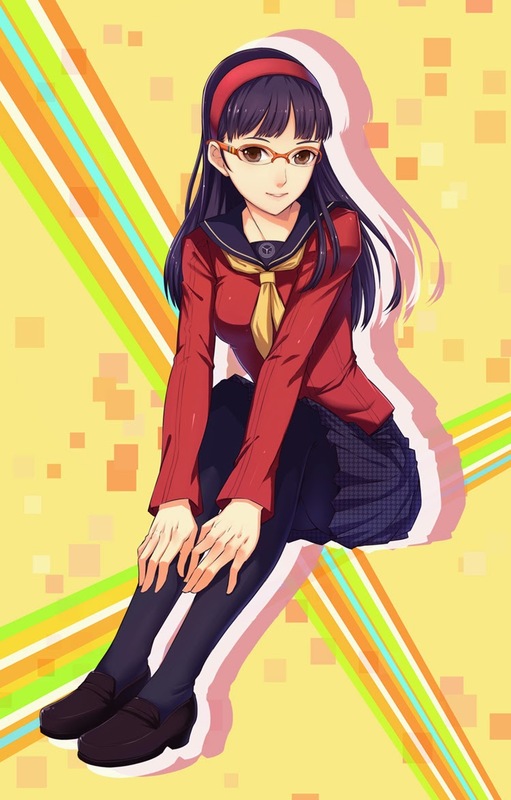 I really love how her character was developed throughout Persona 4. She was built into a character of many sides, one being intelligent, another being silly, and one being contrary to her name. 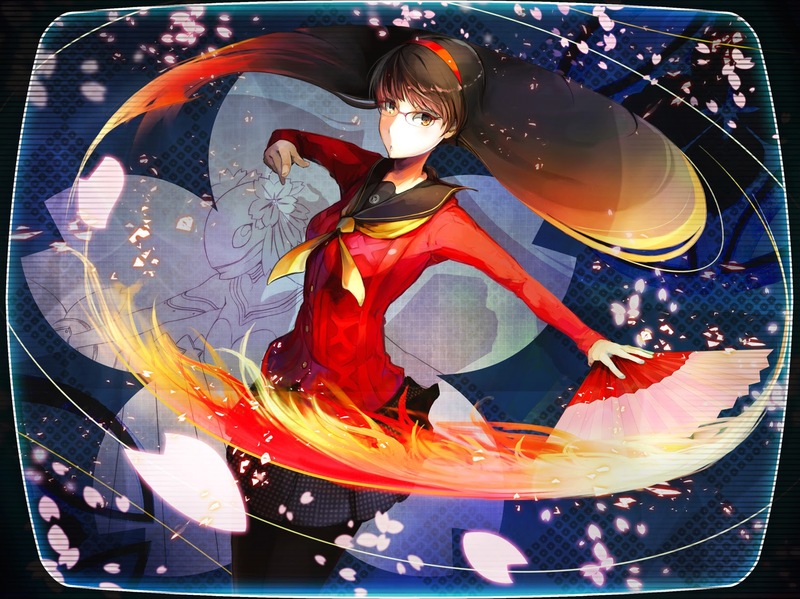 She even has a pretty nice quote that states "I think everyone has multiple sides to them. You don't have to force yourself to decide on just one." I agree with this completely, we can't really be reduced into one single essence. There's more to a person than one thing, and I think the most realistic characters in anime are built on this philosophy. 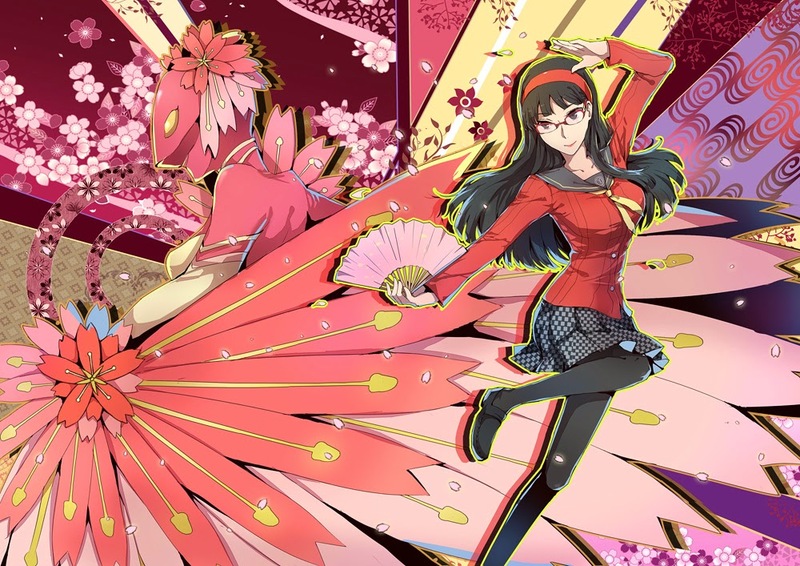 I know in a lot of anime, fire characters fall into to a lot of the same stereotypes. 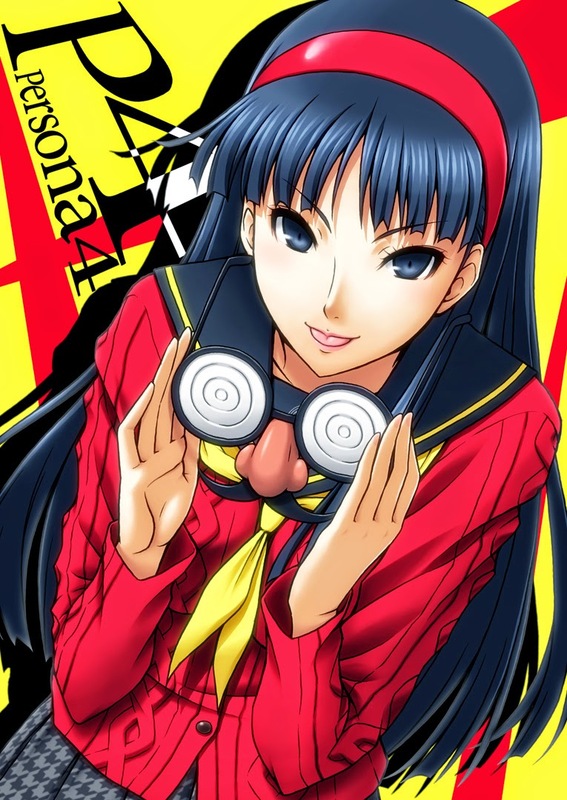 Red hair, hot-headed, sometimes a tsundere. We see it all the time with a lot of fire based characters such as someone like Shana. This isn't necessarily a bad thing. 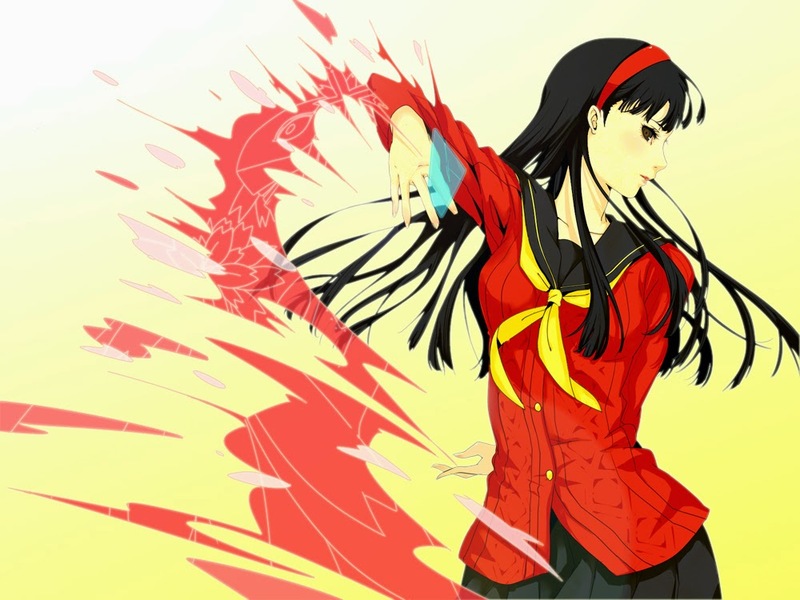 However, Yukiko is perhaps the complete opposite. She's calm, collected, and nowhere near a tsundere. 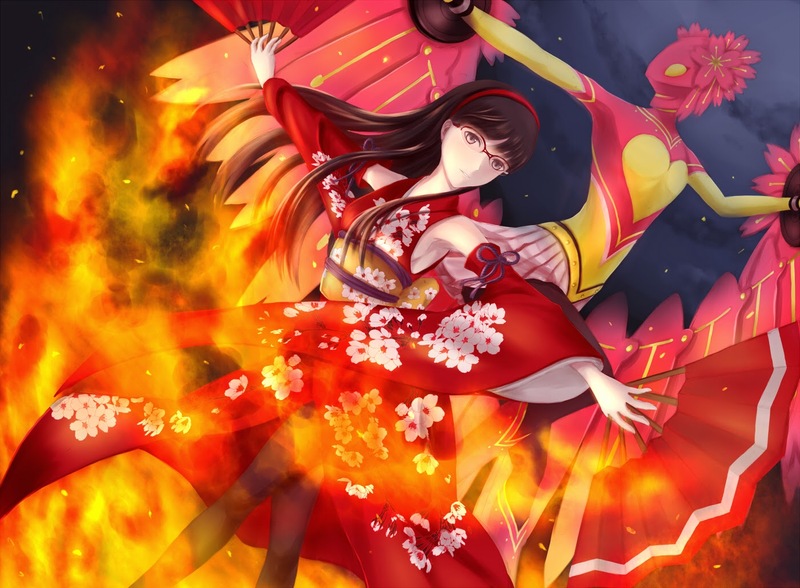 The only thing relating to fire is her love of the color red, but everyone likes something related to their personality. 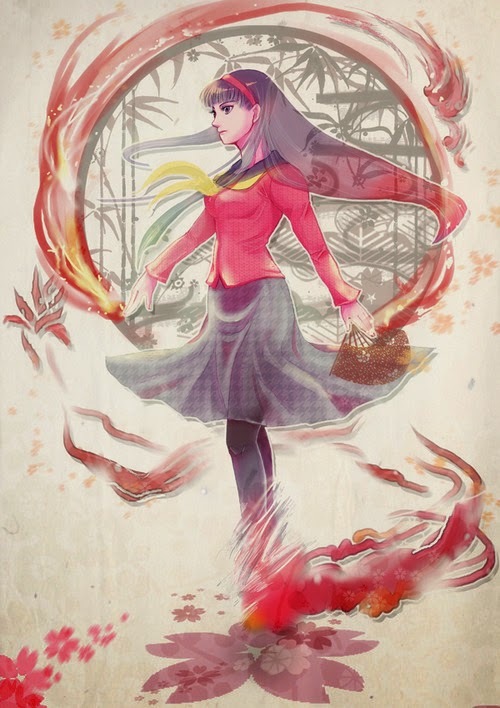 Still, I really like this because it gives a different take to the whole fire element when it comes to anime. 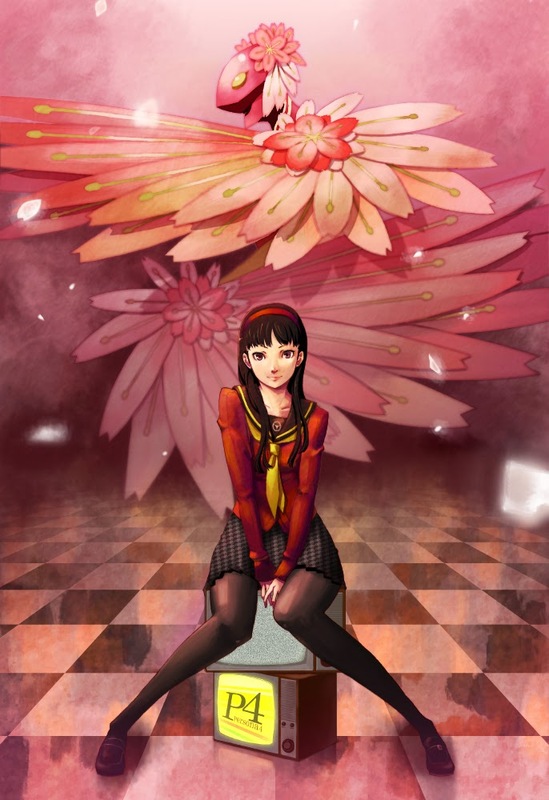 So in closing, Happy Birthday Yukiko! Apologies if this post is coming out a bit later, but I've been pretty busy. That will definitely change in the coming days though! Happy New Year and Resolutions! Have You Fulfilled Your New Year's Resolutions? 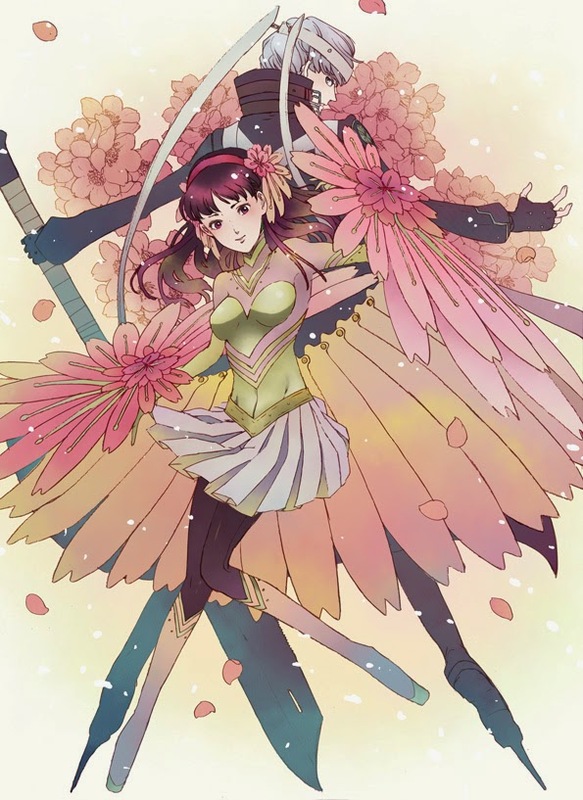 Gumi Megpoid Fans Look Here! What's in Store for December?